One of the first questions a potential investor is going to ask you is, “how do you plan to make money?”. It is critical you have a well-thought plan for the long term, even if revenues will be minimal in the short term. 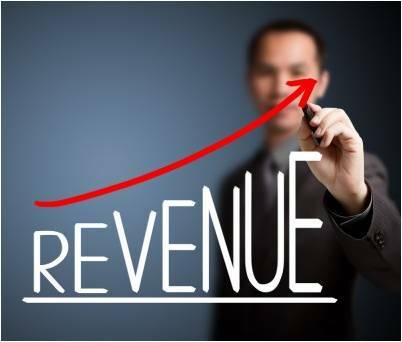 Revenue models can vary based on: (i) your industry; (ii) your product or service within that industry; and (iii) what your direct competitors are doing. And most importantly, you need to assess whether your revenue plan passes the sanity check for your business and prospective investors.